If you are ready to build your dream home in Lake Norman, we want to introduce you to our custom residential construction services. 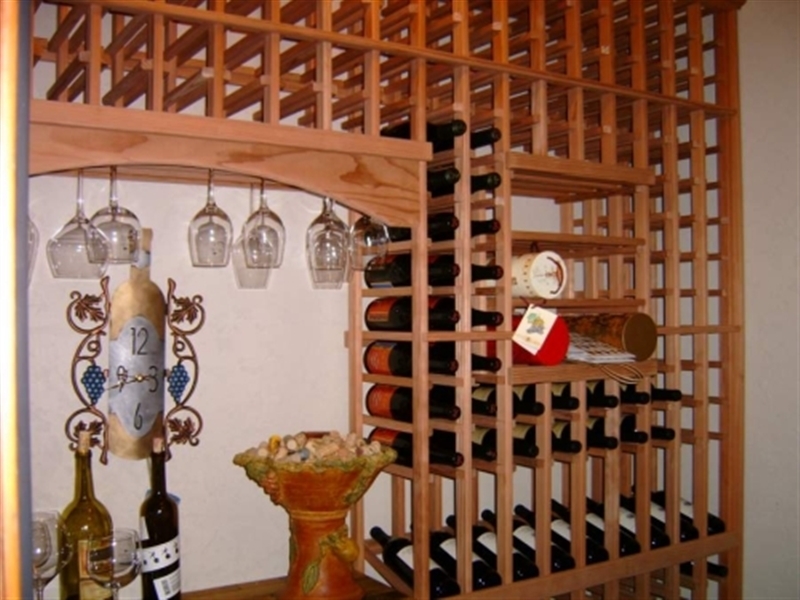 In the home building industry, you have to know how to customize projects with exactness. Otherwise, your projects will suffer and your customers will be left unhappy. At Barlowe Brothers, LLC, we understand this and have perfected our custom residential construction services over the years in order to meet the exact demands of our clients. 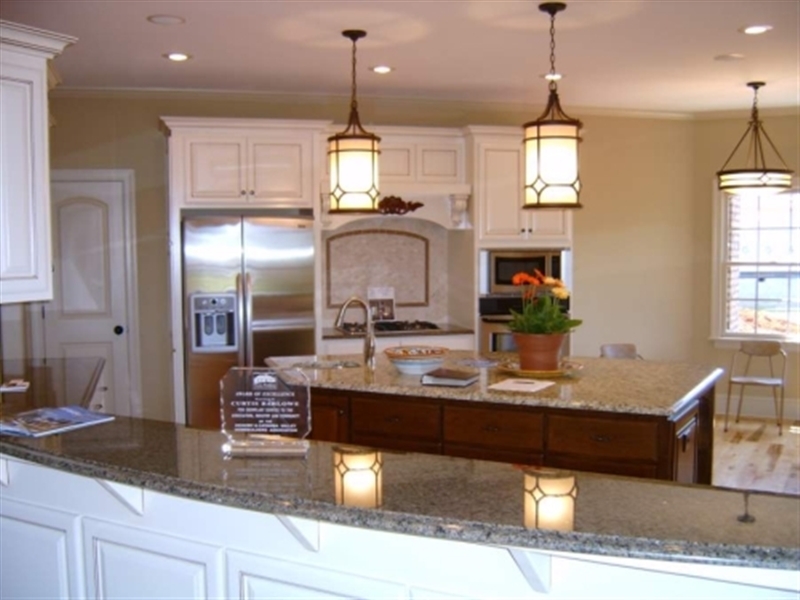 If you are interested in building a custom home in Lake Norman, North Carolina, we’re here to help. With our custom residential construction services, we can turn your vision into a reality, whether you want to build a stunning three-bedroom home or a massive residence with room for your entire extended family. We bring a combined 50 years of experience to every project and will use this experience to your advantage during all phases of the building process. 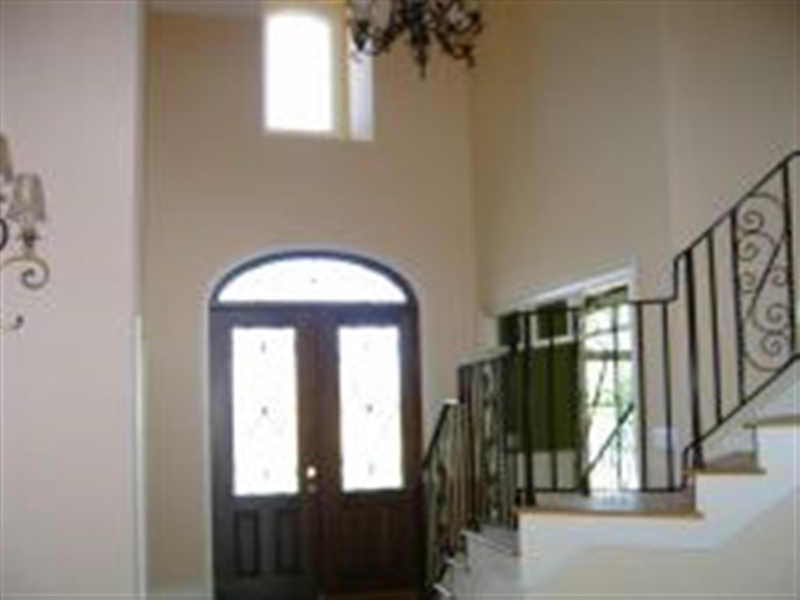 When you turn to us to take advantage of our custom residential construction services, we want you to be open and honest with us about what you want and what you don’t want. As a truly “hands-on” builder, we value your opinion and want your project to turn out exactly how you originally envisioned it. 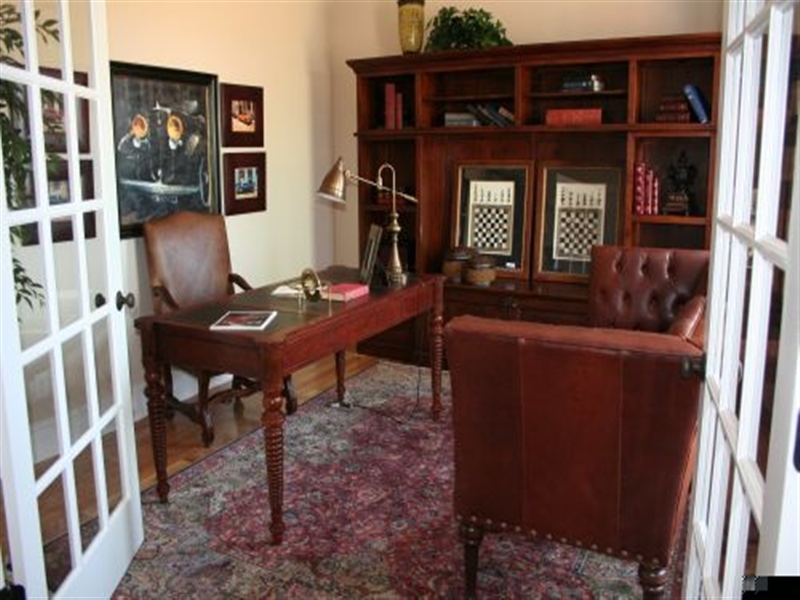 Ultimately, we want to ensure you are happy living in your custom home for many years to come. 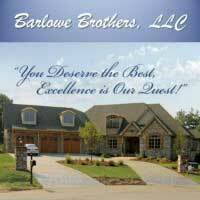 If you’re ready to meet the builders of your dream home, it’s time to get in touch with us at Barlowe Brothers, LLC. We look forward to giving you more information about our custom residential construction services and are eager to get started working on your project.